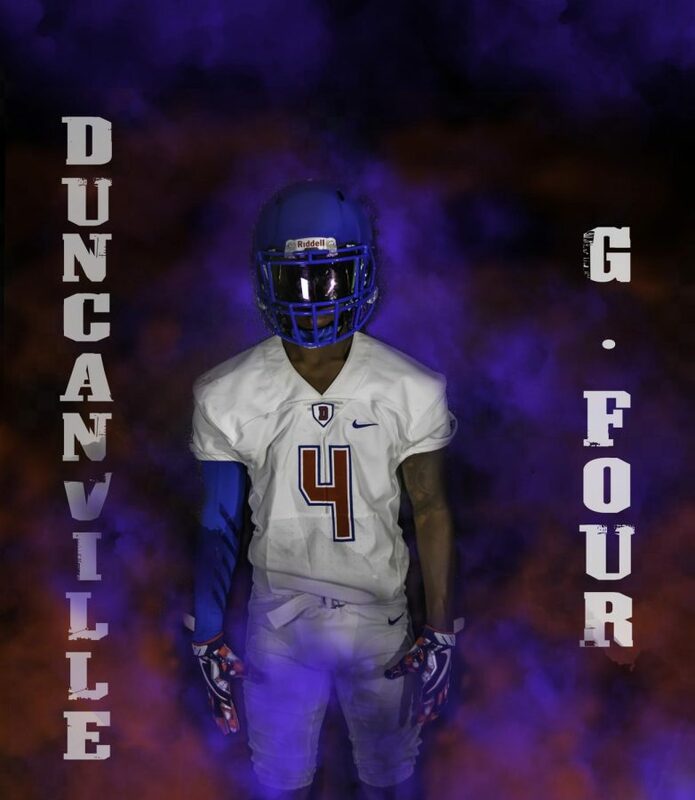 My name is Gyasi Smith and I play for the the Duncanville Panthers Varsity football team. 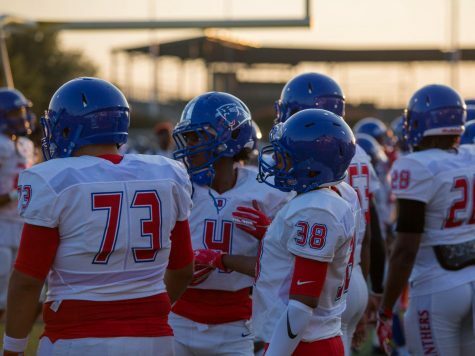 This is an inside look on my senior year and last season with the Duncanville Panthers. I will be sharing my take on the good, the bad, and the ugly. My overall goal on the team this year is to make a big contribution and get a huge D1 offer that I believe I have worked hard to deserve. 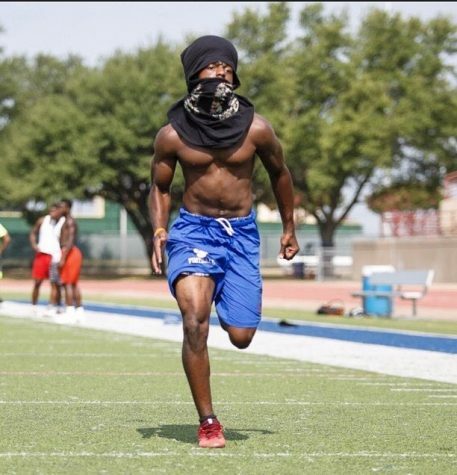 I really have something to prove this year. I have a long season ahead of me, and this is only Day 1. During the past few practices preparing for the start of our season, I’ve been dealing with a lot of adversity. Ever since my freshman year it always seemed to me that I had a guaranteed spot on the Varsity team, and I say that in the humblest way possible. Before now, I never really experienced the problem of feeling as if my spot was threatened. Now that we have two D1 transfers on the team, however, it’s like I can’t let up in any kind of way. It seems like anything I do is a reason to get my spot replaced. I really wish the two transfers could’ve came when I was a younger player so I had time adapt to the competition coming into my senior year. Don’t get me wrong, I’m not complaining– ’cause I’m built for competition in all aspects, so this is just another challenge for me to overcome. Plus when I get to college, it’s gonna be just like this, so it’s better for me to face this challenge sooner than later. Today I’m going to go out to practice and show the coaches why I deserve a concrete spot on this offense.